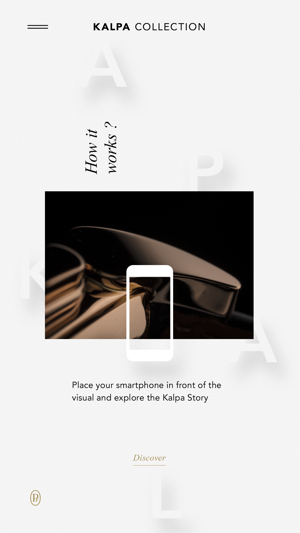 The Kalpa application explores behind the scenes of watchmaker Michel Parmigiani’s creative process. Thanks to augmented reality, you are invited to travel within the iconic collection. 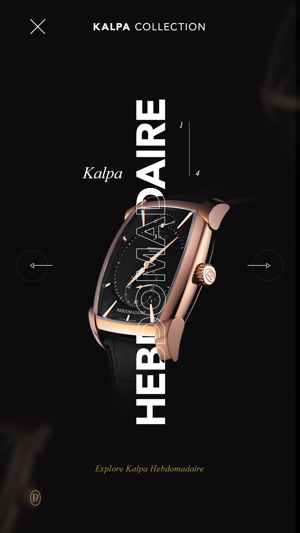 Discover the excellence of the manufacture’s know-how and our new models.